Competitors, judges and visitors had an awesome day! 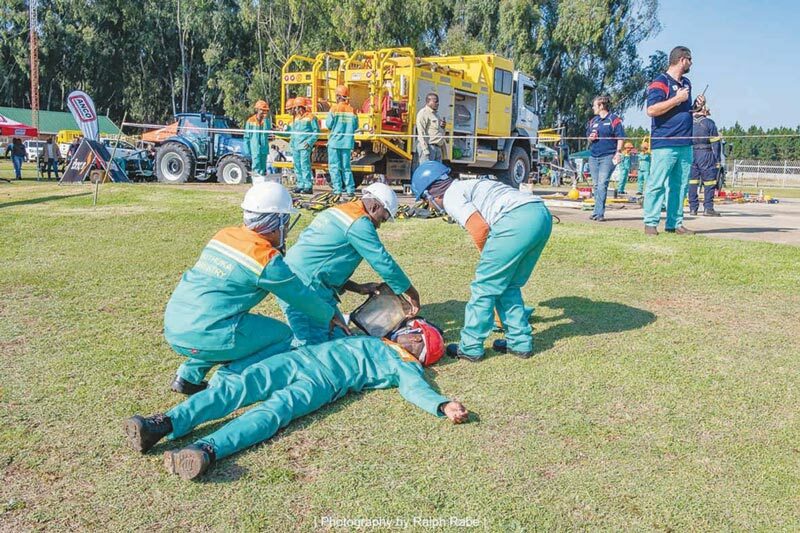 On Thursday, 3 May, Mondi hosted their annual Mondi Fire Day at the MFPA Airfield, together with their stakeholders, staff members, contractors, service providers and individuals offering products related to firefighting. The event was well-organised with a large number of visitors, including schools such as Kempsiding Combined School, Klein Vrystaat Primary School, Nokuthula Primary School, Derby Primary School, Mehlwemamba Primary School, Holdesheim Primary School and Piet Retief Primary School. 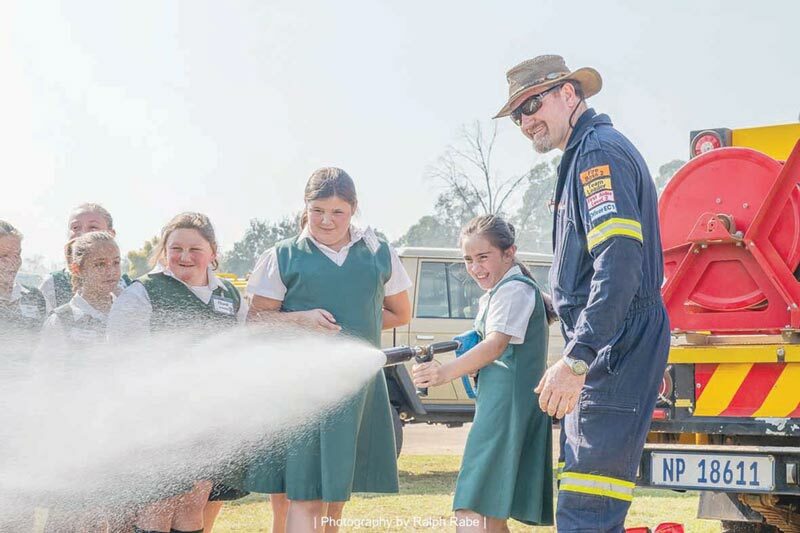 The learners had the opportunity to learn more about what firefighting is all about, whilst the fire trucks were being inspected to determine who the winner of the day will be. As part of the inspection, participants and guests went to a nearby forest to see how professionals extinguish a forest fire. Congratulations to the following winners who achieved excellent inspection results: First place – Derby with 97% Second place – Mooihoek with 95,3% Third place – Tower Forest with 94,4% Fourth place – Vrede with 93% The winning team walked away with a sheep, medals and a trophy. 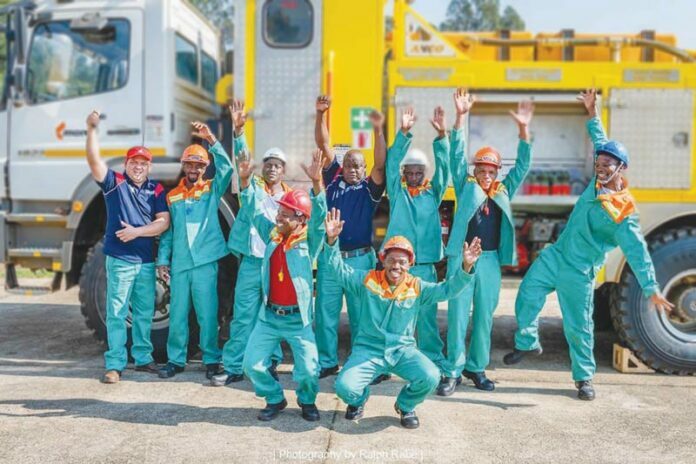 The following individuals were announced as the winners of the various categories: Best Driver – (Vrede) Mfanzolo Mambane Best Nozzleman – (Derby) Nkosinathhi Ndlangamandla Best Supervisor (Derby) Mfankonda Hlatshwayo Best First Aider (Mooihoek) Kosmos Masuku Each individual winner received a blanket. 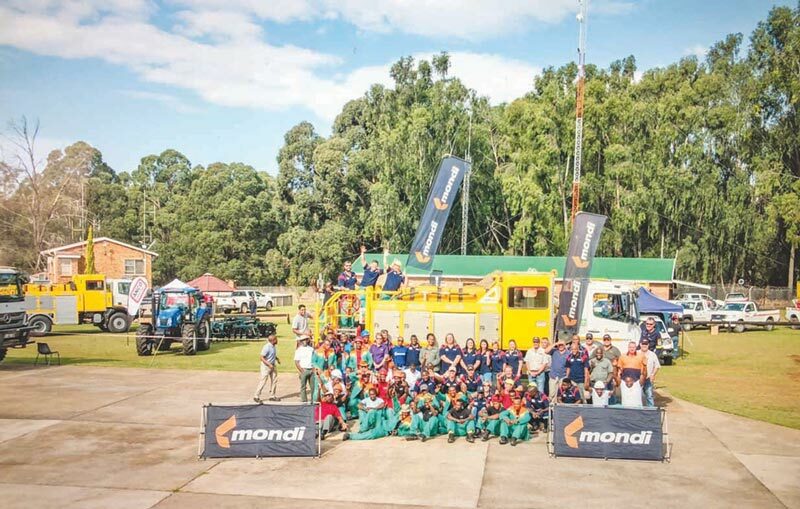 The organisers of the Mondi Fire Day 2018 would like to thank everyone for their involvement and continuous support. The fire season is about to start and they are ready for action!